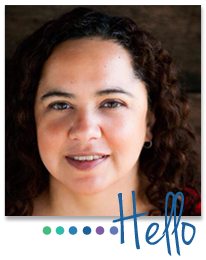 Alicia Salazar: A Story About Love. 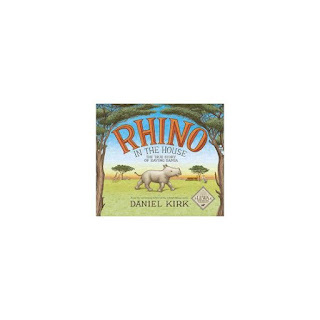 If your kids liked Finding Winnie by Lindsay Mattick and Sophie Blackall, they will love Rhino in the House: The True Story of Saving Samia, a non-fiction picture book by Daniel Kirk, the author of the Library Mouse Series. The author’s note in the back matter has more information on Anna and Samia as well as photographs of the real woman and rhino. It also shares information about the Lewa Wildlife Conservancy and the plight of the rhinos in Africa. Many characters in books stay with us long after the back cover is closed, but true stories remind us that people and animals are capable of amazing feats. They inspire us to imagine the potential inside ourselves to accomplish great things for the animals and people we love.